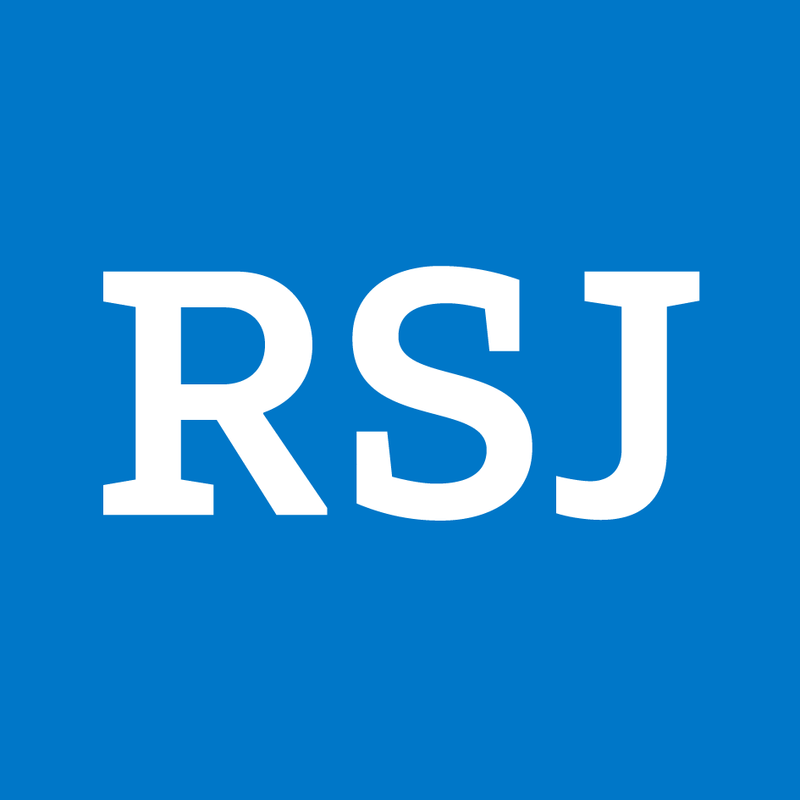 The spring school is supported by RSJ and RSJ Foundation. Following a longstanding tradition, the Faculty of Mathematics and Physics of Charles University will organize the 45th Spring School on Analysis. 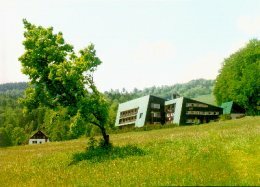 The School will be held at Paseky nad Jizerou, in a chalet in the Krkonose Mountains, May 26 - June 1, 2019. The purpose of this meeting is to bring together researchers with common interest in the field. There will be opportunities for informal discussions and short communications. Graduate students and others beginning their mathematical career are encouraged to participate. The conference fee will be EUR 450. A reduced rate of EUR 400 will be offered provided that an application form reaches the organizers before January 20, 2019. The conference fee includes all local expenses (room and board), transportation between Prague and Paseky and one copy of the proceedings of the school containing notes to the main lectures. The fee for accompanying persons is the same. The organizers may provide financial support to a limited number of students. Applications must be sent before January 20, 2019. The village of Paseky lies in the slopes of the Krkonose Mountains in the North Bohemia. Accommodation consists of rooms for two or three people. A single room can be arranged on demand if the capacity of the chalet allows. In such case additional EUR 100 will be charged. There are excellent facilities and conditions for sporting activities: hiking trips, soccer, etc. A special bus from Prague to Paseky is scheduled for Sunday, May 26, 2019. The bus leaves at 16:00 (4 p.m.). There will also be a bus from Paseky to Prague on Saturday, June 1, 2019, which arrives in Prague around 11:00 (11 a.m.). Please, kindly inform your colleagues and students interested in this field.